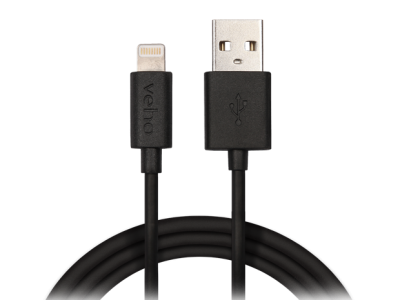 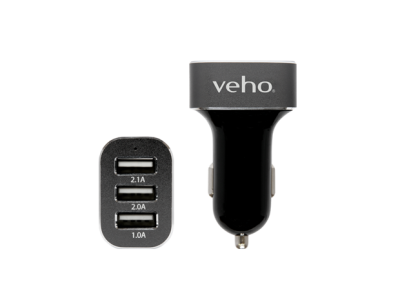 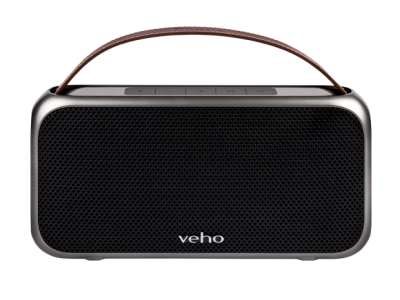 The TA-1 from Veho has all your power adapter travel requirements covered in just one handy device. 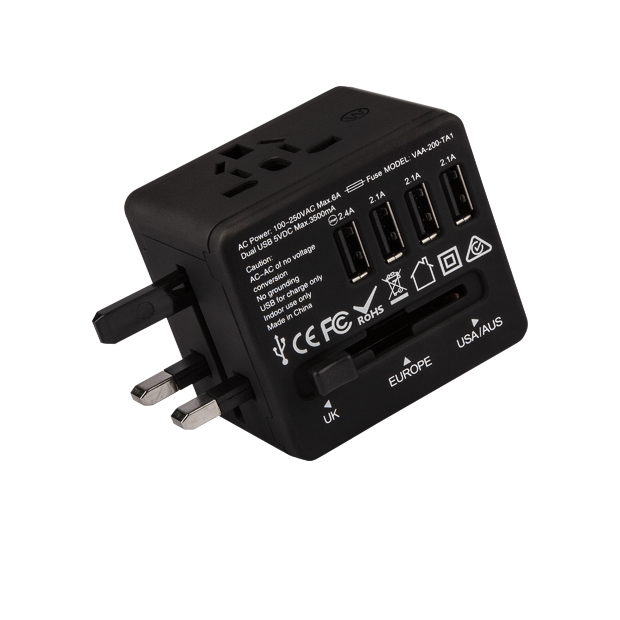 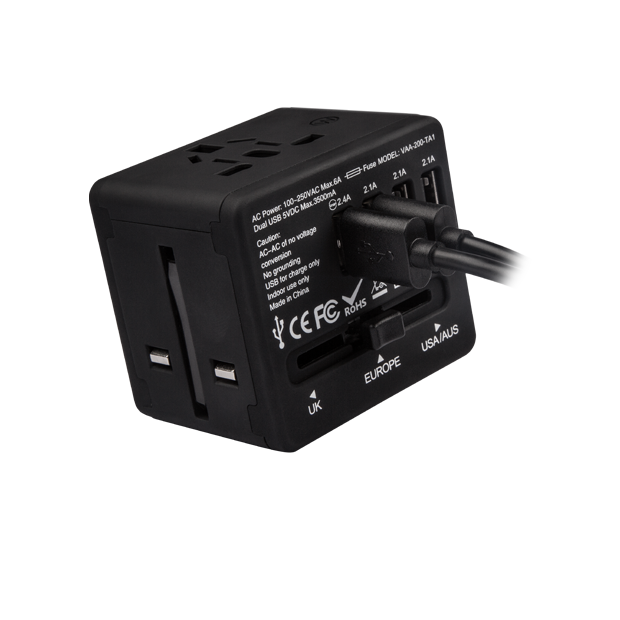 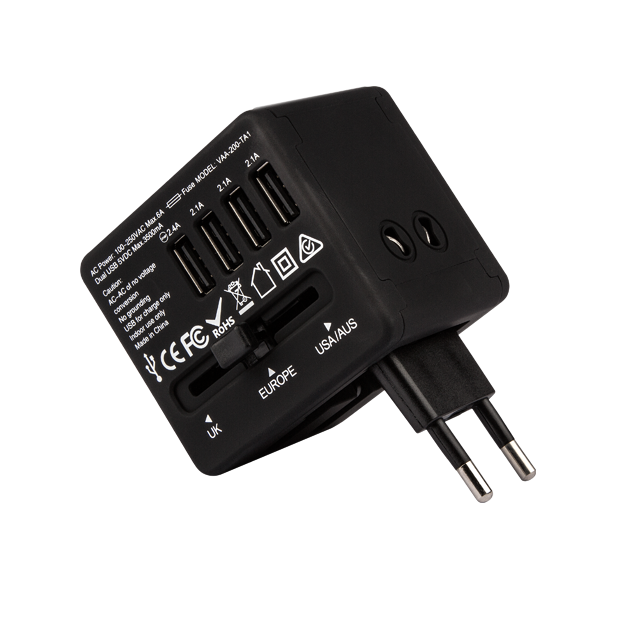 With compatibility in over 150 countries the TA-1 is designed to convert your country socket type to where ever you may be travelling. 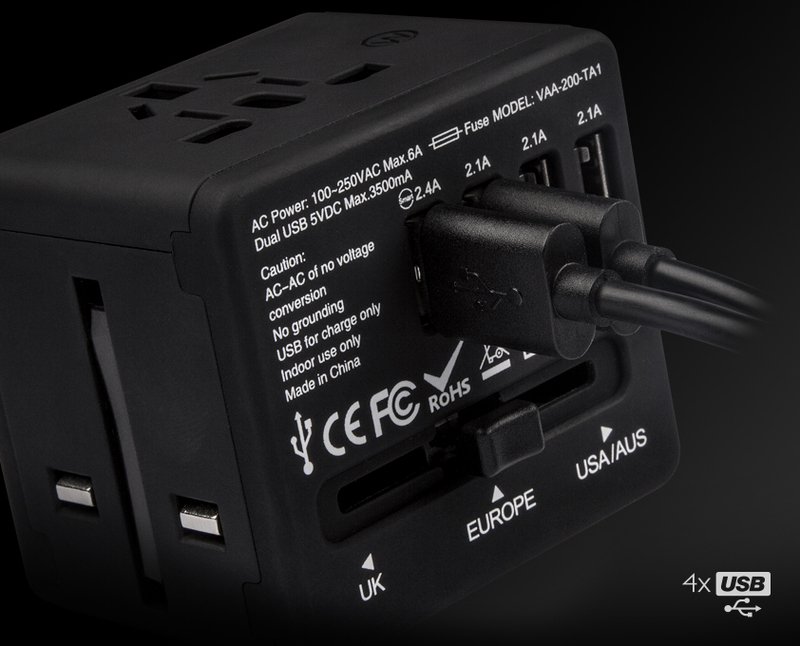 These include USA, UK, Europe, Asia, Middle East, Australia and China. 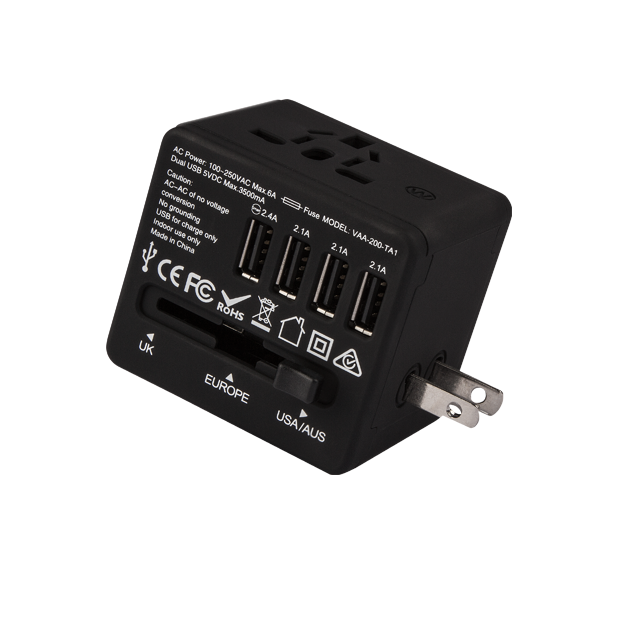 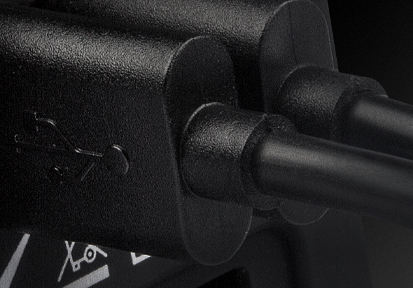 As well as being a comprehensive adapter the TA-1 also has 4 USB ports to charge all your USB powered devices. 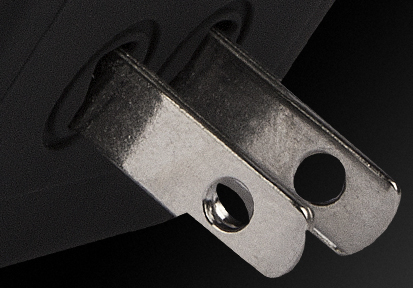 The TA-1 is comprehensively safety tested with all internationally recognised test certificates. 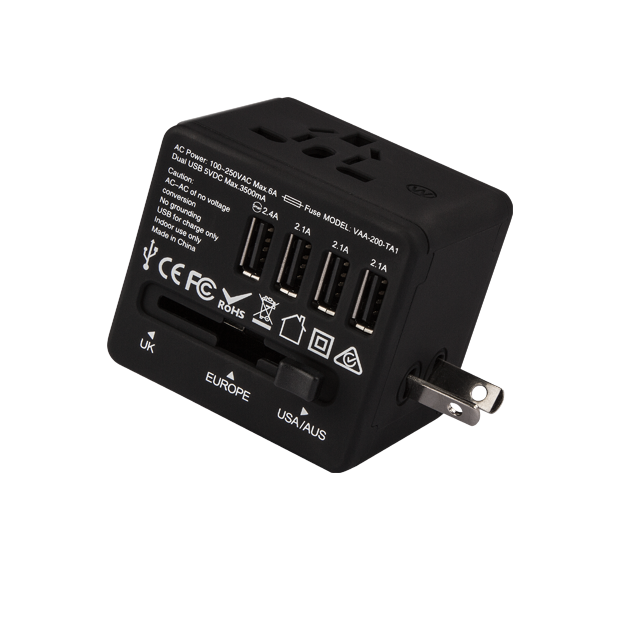 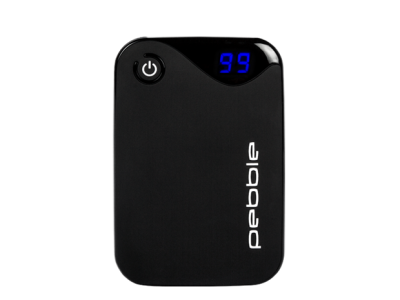 Charge up to 4 USB devices at the same time for devices such as iPhone, Samsung, Sony, Blackberry, MP3 Players, Tablets, Headphones, Power banks, Sat Nav, GPS trackers etc. 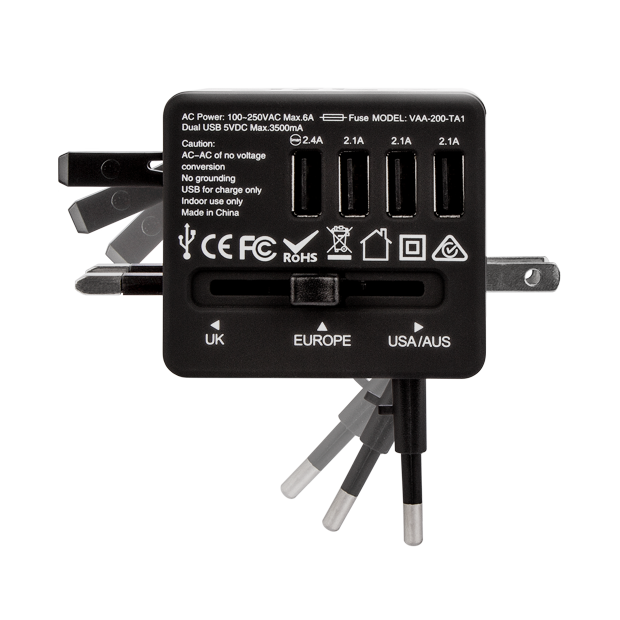 The TA-1 is comprehensively safety tested with all internationally recognised test certificates, certified RoHS and CE Compliant.